Optimizing work flow, quality and productivity depends directly on the health and well-being of the workforce. Consideration to ergonomics principles during the job design can prevent mismatches between work demands and human capabilities. However, human capabilities can diminish over the course of a work shift. Estimating how capability might be reduced over the course of a work shift is not a trivial task. With a focus on a simple repetitive lifting task, Wayne Albert, Robin Hampton and Matthew Cochrane from the University of New Brunswick collaborated with Steven Fischer and Heather Greene from Queen’s University to explore if changes in lifting technique could offer a surrogate method to estimate reductions in physical capability associated with fatigue. They asked participants to lift a weighted box for 75 minutes at a pace of six lifts per minute. They observed that lifting technique systematically changed over time, and participants reported increasing levels of fatigue. 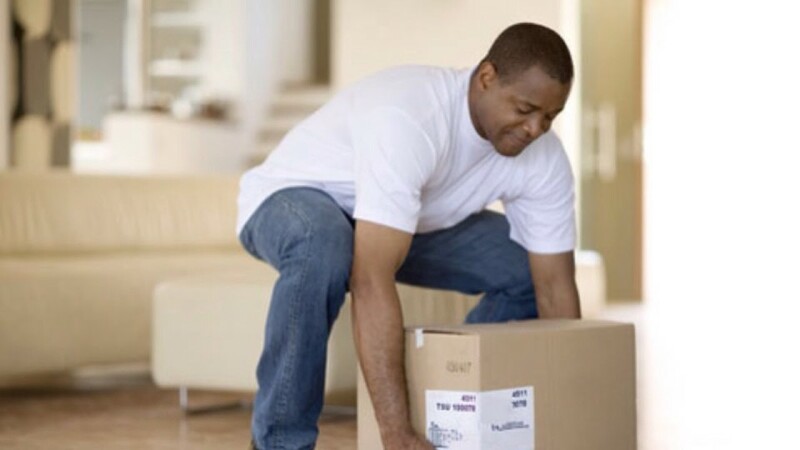 As they fatigued, both men and women tried to maintain a more upright back posture when grabbing the box from the floor, adopting a greater forward lean when placing the box on a shelf that was chest high. These results suggest that changes in movement may provide a way to estimate fatigue-induced reductions in capability. The authors plan to develop movement-based methods. An improved ability to estimate how fatigue might be reducing human capability could provide a useful mechanism to ensure work can be optimized.